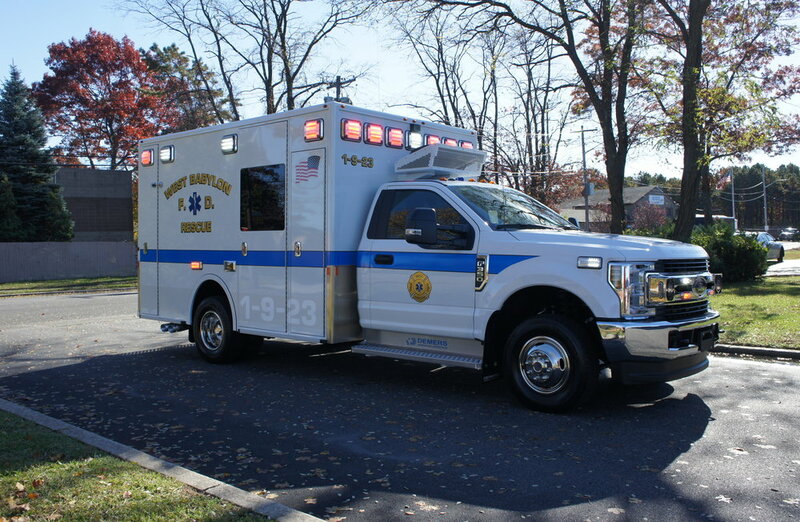 West Babylon Fire Department has received their brand new Demers MXP 150 ambulance! 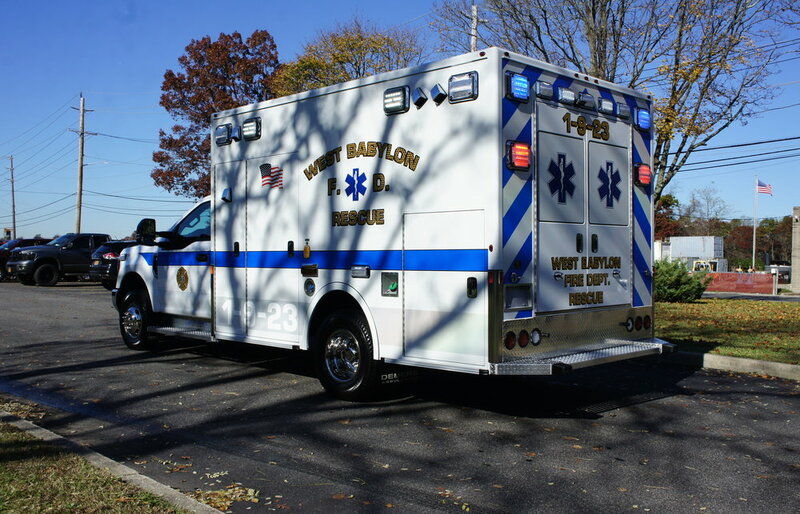 This vehicle was purchased off of the Nassau County contract. 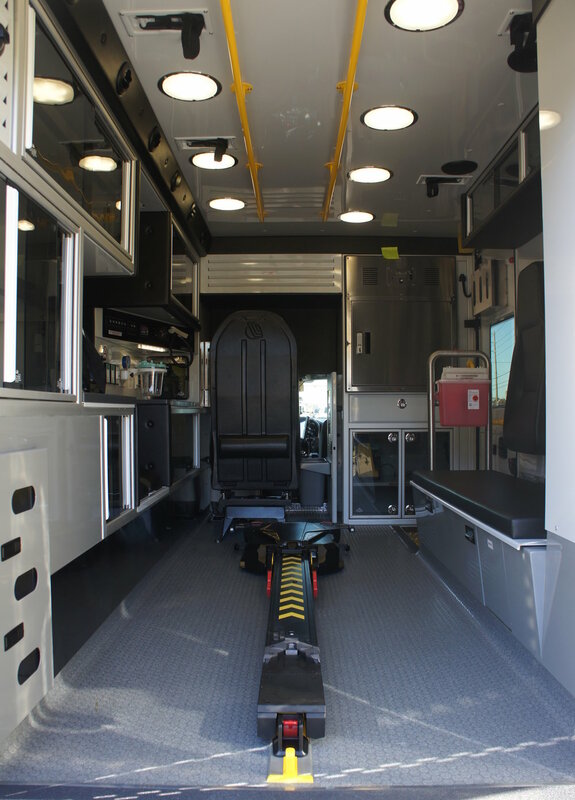 Included in this model are: a climate controlled cabinet, Stryker powerload stretcher, a Technimount heart monitor mount system, secondary standalone air conditioning for rear module. To get one of your own, or to schedule a demo, call or email us today!